An image of last month’s aggravated robbery suspect as been released. Image courtesy of Fort Worth Police’s Twitter. 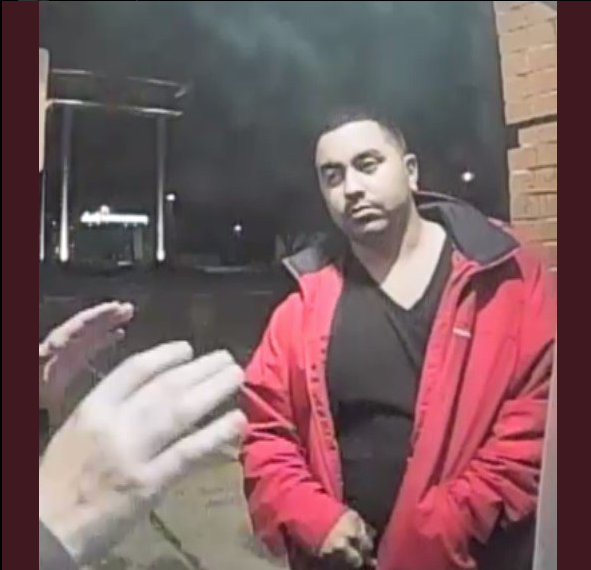 The individual who forced a student to remove cash from an ATM at gunpoint last month was identified by Fort Worth Police at 9:50 a.m. on April 17. According to an email from Robert Rangel sent to all students, faculty and staff, the suspect approached a TCU student in the Kroger parking lot at 3120 S. University Dr. at 1:10 am. on March 13 and asked him for money. The suspect, who was armed with a handgun, walked the student over to the Bank of America ATM located at the corner of Berry Street and University Drive and forced the victim to withdraw money. A press release from the Fort Worth Police Department said the suspect returned the student to his car and left the scene. The suspect was identified as a Hispanic male in his mid-30s with short, black hair and is 5-feet, 4 inches tall. He appears to weigh between 180 and 200 pounds. Students are advised to always be aware of their surroundings, travel in pairs, stay in well-lighted areas at night and be good witnesses to give police as many details as possible.